587: The 2017 Masters offered a spectacular ending that finally put a Major victory in the overdue hands of Sergio Garcia. But it wasn’t clear sailing for him, or his fans who were on the edge of their seats waiting for the predictable disaster that has haunted his entire career. 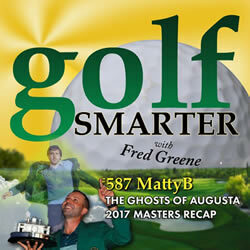 Host Fred Greene is joined by comedian/TV & Radio Host Matty “MattyB” Blake to laugh through various moments, players, opportunities missed, the exciting conclusion, and who was watching from above. This episode is brought to you by RADIO BASEBALL CARD, the newest podcast from SmarterPodcasts.com & GreeneCreative.com. Listen to the end of this episode to hear the introduction, demo, and first episode. 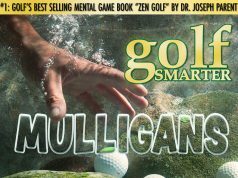 Premium Access is no longer available for Golf Smarter! 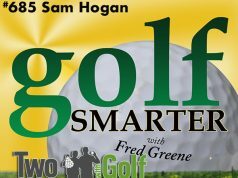 Now every episode of Golf Smarter, dating back to 2005, is free for everyone. If you were never a Premium Subscriber, you missed a lot because the free shows were curated by half. Now you can go back and hear the entire interview as it was originally recorded. 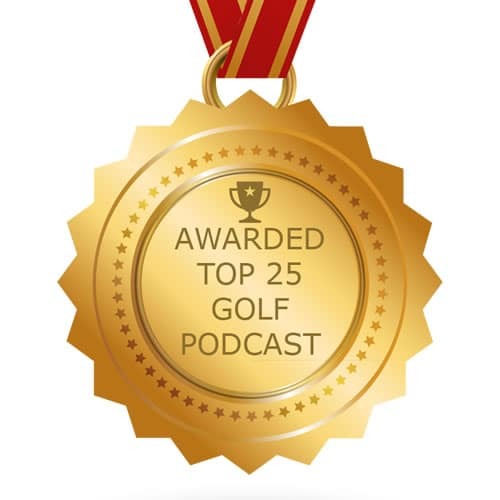 Since a majority of our content is evergreen, most of information in Golf Smarter episodes are just as valid and helpful as they were when they were originally published.